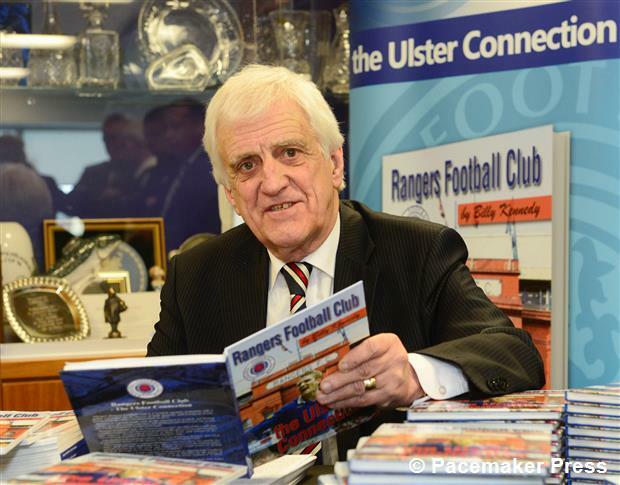 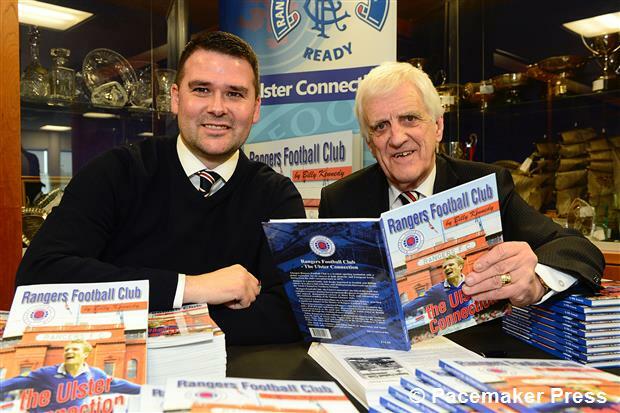 The new book - Rangers “The Ulster connection” - by former Linfield vice chairman Billy Kennedy was launched in the Linfield office at Windsor Park today. 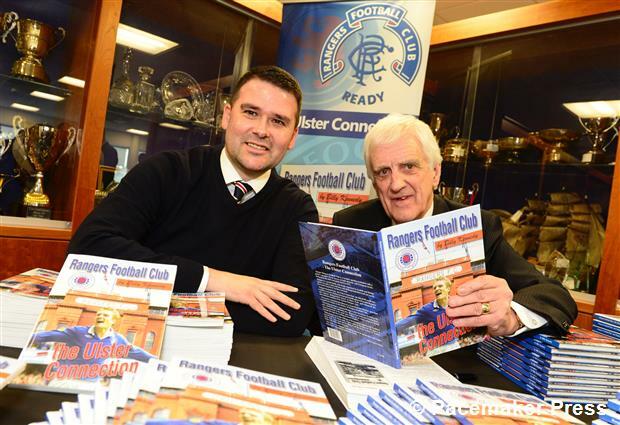 The book is now on sale in the Windsor Superstore. 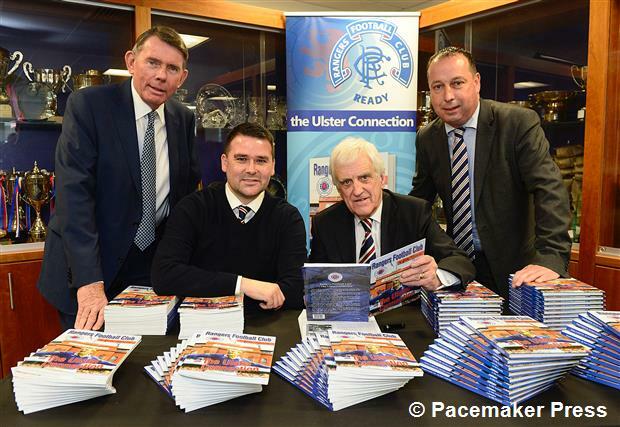 In attendance at the launch were Billy’s brothers Danny and Gary, as well as representatives of the Sandy Row Rangers RSC and the sons of the late Malcolm Brodie MBE. 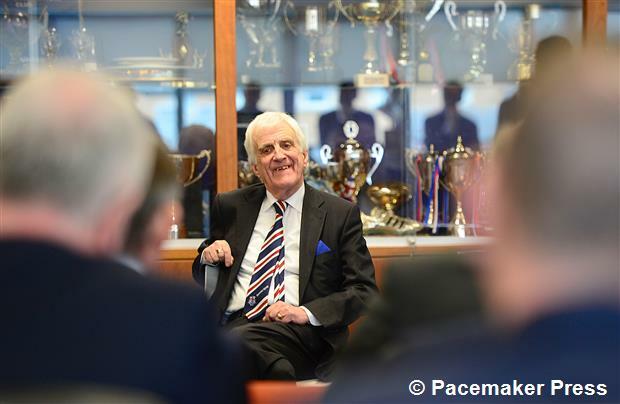 Several Linfield directors were in attendance, including President Peter Lunn MBE and chairman Roy McGivern, both of whom spoke during the official proceedings. 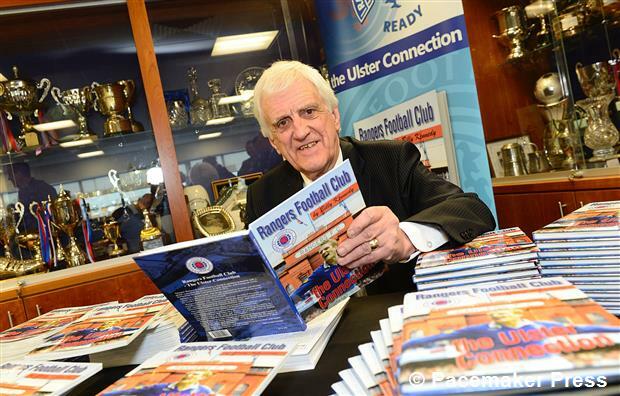 The local South Belfast MP Emma Little Pengelly was also present at the event which was compered by a former journalistic colleague of Billy Kennedy - Ivan Little. 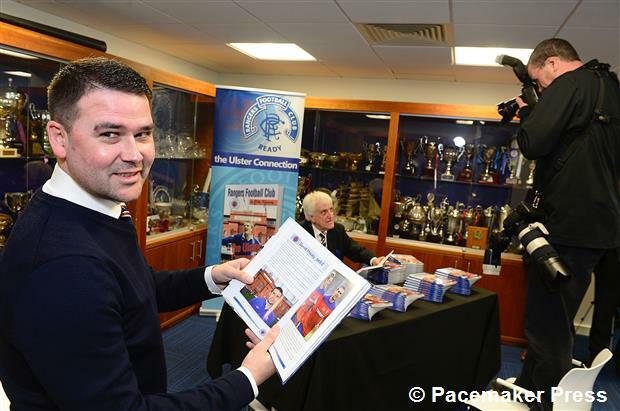 Linfield manager David Healy and midfielder Andrew Mitchell, both of whom played for Rangers, both spoke fondly of their time at the Ibrox club. 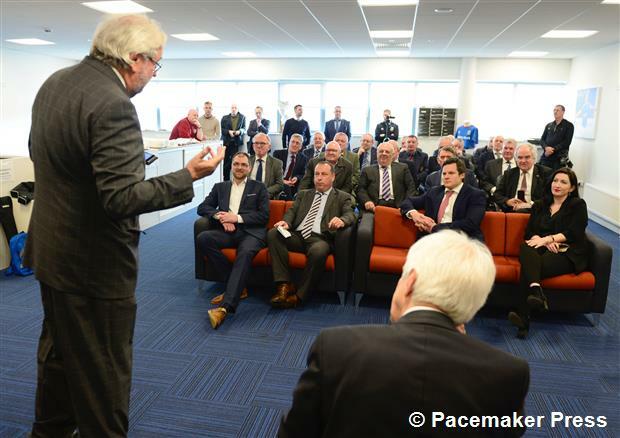 Below are a selection of photos by Pacemaker Press at the event and supporters who buy the book, will not be disappointed with their purchase.